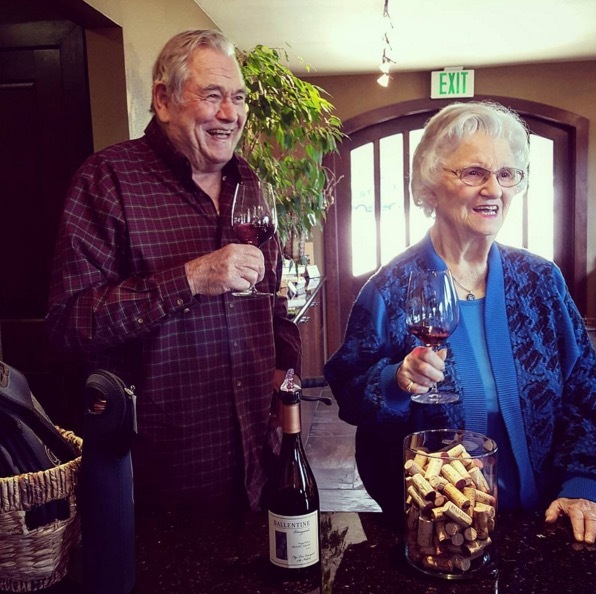 Van and Betty Ballentine visiting the Tasting Room. Their story is the story of wine in Napa Valley. 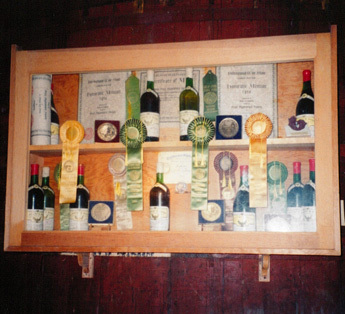 John Ballentine bottled one of the first Napa Cabernet’s in 1934 at his first winery on Howell Mountain. 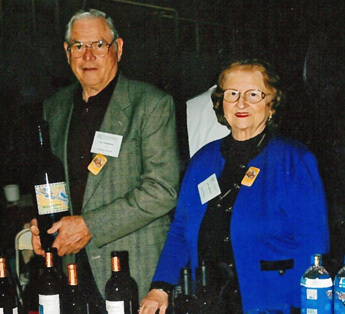 For 83 years, Van started to make wine when he was 7, they have been entrepreneurs working diligently to grow great great grapes, struggling mightily in the early decades to make a living when wine was not popular. Okay, so maybe the story of Ballentine Vineyards doesn’t start with the line from a movie, but it does start in something that seems out of fictional romance. The story of Van and Betty begins in the late 1920’s, during Prohibition. 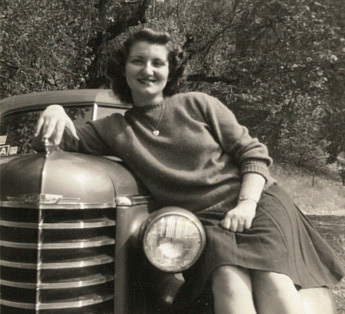 In fact, both were born on Napa Valley wine land – close to the same land they continue to farm today. They met in grade school and were high school sweethearts. 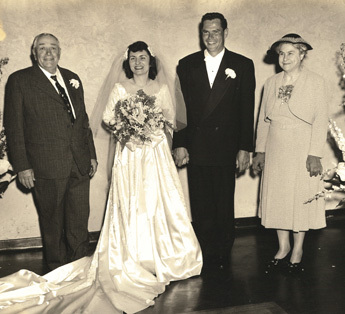 Betty Ballentine started life as Betty Pocai, granddaughter of Libero Pocai, an Italian immigrant who acquired the 115th winery bond in the state of California. In 1906, he bought 60 acres of prime Napa Valley vineyards with gold coins, and made wine before Prohibition winning some of the first wine awards in California. Van is the son of John Ballentine, an Irish immigrant who purchased an old stone winery in Napa Valley in 1920 when it was illegal to even produce wine. 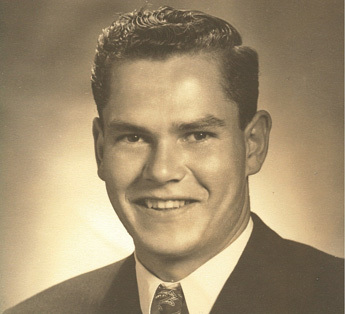 John purchased Winery Bond 3595 in 1933, and Van began making wine at age 7 in 1934 as part of his father’s crew. 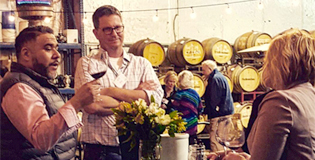 When visiting the winery, you’ll find out more about how Ballentine Vineyards came to consist of 80 acres of Napa Valley wine estates and three vineyards – it’s well worth the time. 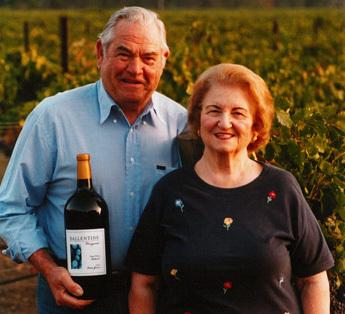 The Ballentine’s are the driving force behind our award winning wines and ever-promising future. 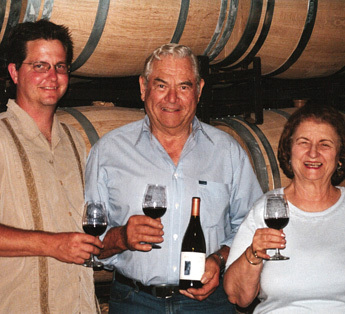 Betty and Van are an integral part of winery activities, lending their wisdom to their son, Frank Ballentine, and longtime winemaker, Bruce Devlin. They never tire of delighting guests with their amazing stories of good times and bad times while enjoying a glass of their award-winning Cabernet Sauvignon with them.